#DHH Exclusive - WWE Rapper Ali Kaz Drops "Saare Sannu Janday"! Sikander Kahlon & MojoJojo Turn It Up With AIB In "Chakk Bass"
Based out of Brooklyn, Brooklyn Shanti has till now been a driving force for the South Asian community of artists in the USA. There is a reason and a story behind why he is called “The Indian Bambaata”. Always staying true to his roots and never forgetting where he comes from, he has dropped his latest album. 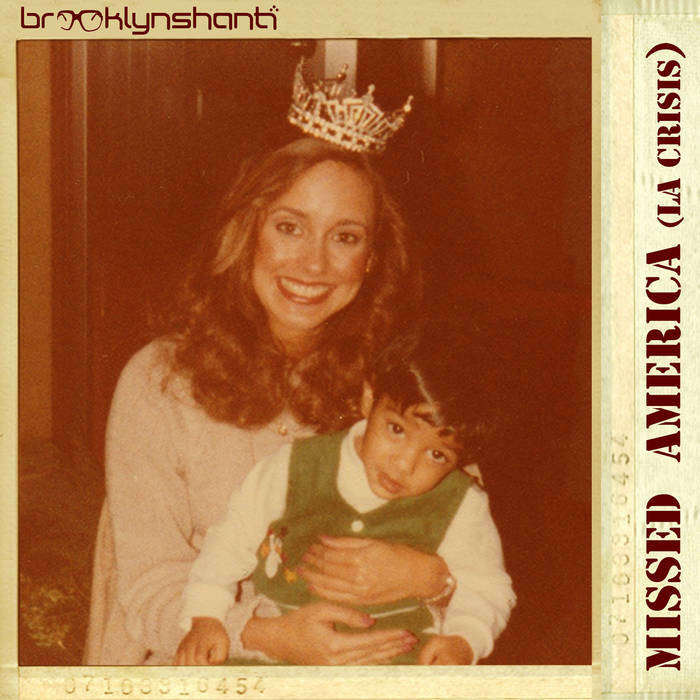 Brooklyn Shanti’s 4th studio album, “MISSED AMERICA (LA CRISIS)” touches on Trump’s nuclear button, AI eliminating humans and Bengali identity. The album was released on the 17th of January 2018 through self-run record company – Someplace Called Brooklyn. Critically acclaimed rapper/singer/songwriter/producer/director/musician, Nabin Laskar aka Brooklyn Shanti returns with his new album, Missed America (La Crisis). The fourteen-song, primarily self-produced collection, is an eclectic blend of pop, dancehall, future & tropical bass, trap, dance music and 90s hip-hop. 2017 was a prolific year for Shanti. He also spent the whole year moving incessantly across the planet with what was essentially a studio in a single backpack and a tiny suitcase for a couple changes of clothes. He created every step of the way. Hopping from one media to the next. Feeding off of the experiences he got himself into and people he surrounded himself with. On top of that, he managed to release a new song & video every Wednesday of the year. He describes the process as “the formulation of a unique perspective informed by embedding with artists in varied situations during the world’s current political and technological crises”. Missed America is Shanti making sense of it all. 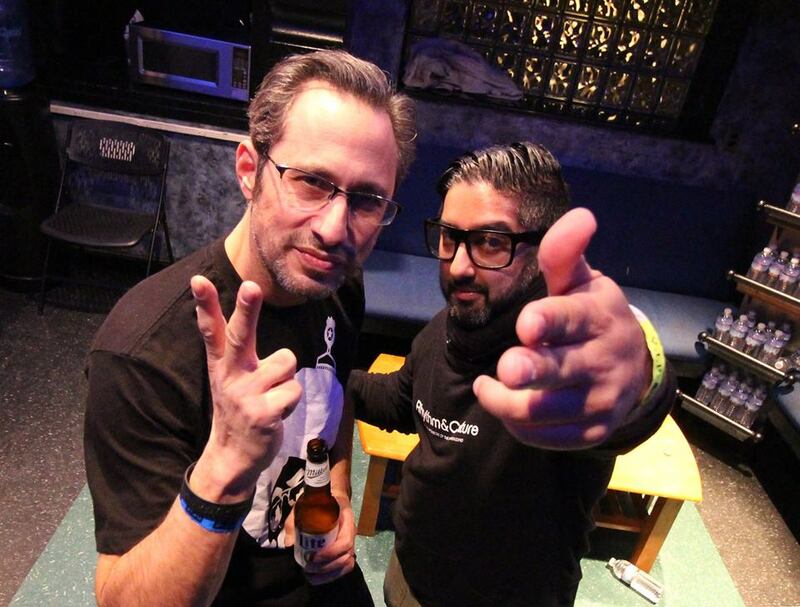 Shanti’s experiences have given birth to songs such as “Dictators” and “Reality Czar”, which discuss the foreseeable dangers of nuclear winter spawned through social media. He goes from this, all the way to the foreshadowing of a dystopian future. One resulting from too much human reliance and trust on artificial intelligence (AI). Songs such as Electric Sheep, 2029 and Magic Flying Rugs, encourage the listener to, “think twice before putting your brain on autopilot and surrendering consciousness to Silicon Valley’s desire. A desire to turn life into a never-ending episode of Black Mirror,” says Shanti. Tropical bass, dembow, dancehall and sci-fi soundtrack/trap round out the track list. Inspired by moments Shanti experienced while sustaining himself throughout the year as a global touring DJ and emcee. As a result, the album is as vibrant and eclectic as the artists it represents. It was when Shanti sat down with Dum Dum Project group member, Sean “DJ Cavo” Dinsmore and Fab 5 Freddy on a trip to Mumbai in November that he realized “Missed America” would be the documentation of his observations and experiences. A week later, the album was fully written and a majority of it was produced. 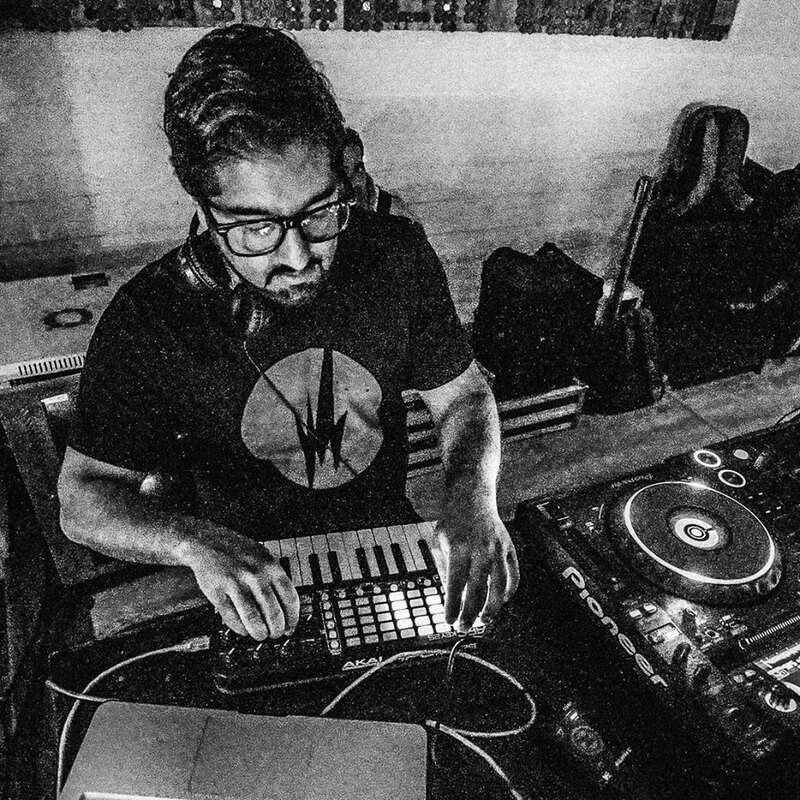 He began traveling to fill in the missing collaborative gaps between Kolkata (Vayu), Gujarat (Dub Sharma), Seattle (Deejay Chilly), Los Angeles (Girasol), New York (DJ Lokash) and Washington D.C. (Dusty & Neon84). Another integral piece of Shanti’s puzzle as an artist from the beginning of this decade has been the conversation around Bengali identity. And also his own interpretation of it through his unique lens. Songs like Blade Runners and Bengali Inna Di Dance also use passages from poetry and songs dating back to the Bengali Renaissance (Calcutta 1920s). Newcomer Vayu’s verse on Blade Runners is a reworking of a poem from Sukumar Ray’s Abol Tabol series. Looking forward, “Missed America (La Crisis)” will also release in the form of a book of photography alongside the lyrics as poetry. This is also a collaborative effort with longtime friend and multi-disciplinary artist/curator, Deejay Chilly of KEXP in Seattle. He makes multiple guest appearances on the album. The duo is currently working on a series of installation pieces that represent subject matter discussed on the album. The installation is scheduled to travel through the Pacific Northwest and West Coast late Spring 2018. All this, as part of Shanti’s upcoming tour. In addition, Shanti has produced and co-written several multi-genre full-length releases. With artists ranging from hip-hop legend Akil the MC of Jurassic 5 and multi-genre pioneer Tittsworth. To dream pop vocalist Dani Mari, Chinese rap phenom Jason Chu. Even including Bengali-language chanteuse Tanjina Islam and Bollywood star Evelyn Sharma. All of them also releasing in 2018 via Someplace Called Brooklyn. Listen to the BBC interview – click here. Hard Kaur’s Much Awaited Mixtape Is OUT NOW!